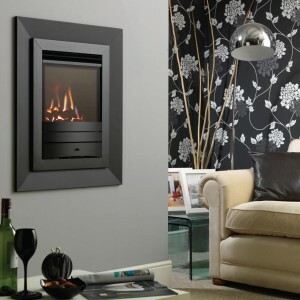 Categories: Contemporary Fireplaces And Stoves, Electric Fireplaces, Fireplaces, Fires, Flamerite Fireplaces and Stoves, Wall Mounted Fireplaces. 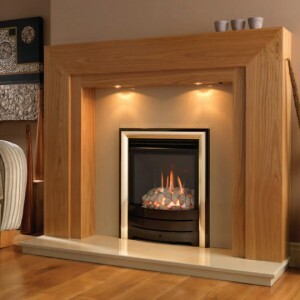 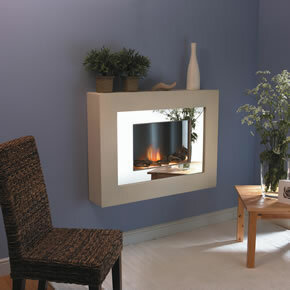 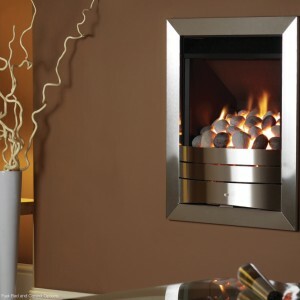 The stunningly designed Aspiration electric wall-mounted fireplace includes the amazing Radia Flame Curve flame effect. 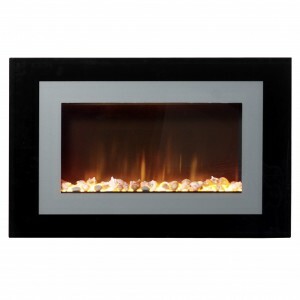 This creates a powerful, deep curved flame effect in the middle of the fuel bed.